The idea of home keeping can tend to have a bit of drudgery attached. But what if the tools you used were beautiful? What if they were a pleasure to use because they performed so well? Although cleaning will always be cleaning, I have to believe that beauty can help with even that. Let's have a look. I'm blaming this one on Nellie. Until we got her, I thought I'd never want a canister vacuum. 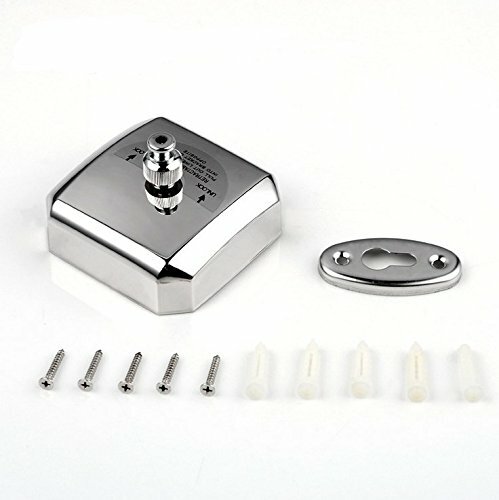 With professional maintenance, our upright (made in the USA) had been serving us faithfully for over ten years, so why would I get something else? Well, because...Nellie. When you welcome a blonde dog into the family, you also welcome blonde shedding. Lots of blonde shedding. Shedding that I didn't feel we were successfully cleaning with the upright and broom. Enter the wonderful Miele. 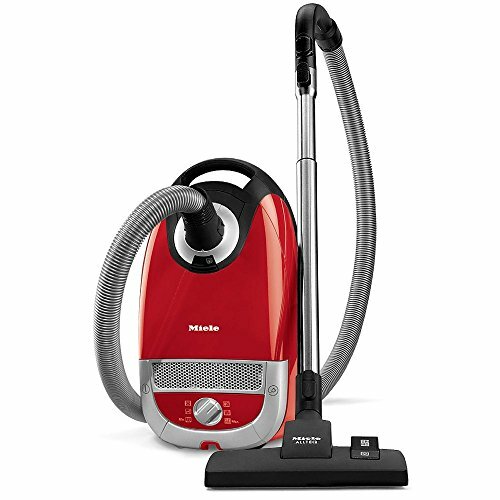 Aside from the powerful motor with 6-suction settings, and the AirClean sealed system that keeps all dust particles inside the machine, the limited edition C2 that we have is lightweight, easily maneuverable, and is easily switched from hose to head, allowing me to nook-and-cranny clean to my heart's content. On board attachments are always within easy reach, and the 33 ft cord allows me to reach far without switching outlets. Made in Germany, Miele has a reputation for quality that lasts for years, and, like my upright, it can be professionally serviced and repaired when and if it needs. I could kiss this machine. If it sweeps, it sweeps. But my philosophy? If it's sweeps and it's beautiful, the experience is much more sweet. Whether for floor or for whisk, a well-crafted wood and horse hair broom elevates the menial task. And then? 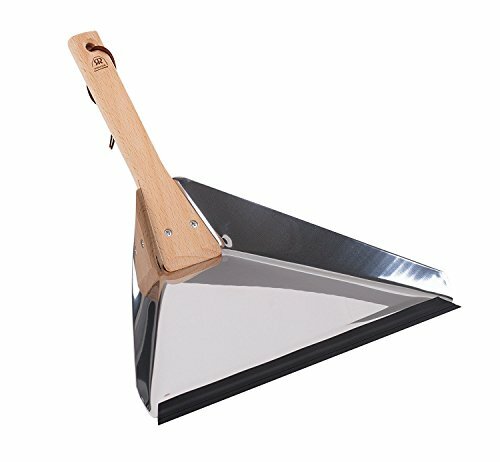 A stainless steel dustpan with a rubber edge finishes the job well. Made in Germany by Redecker. 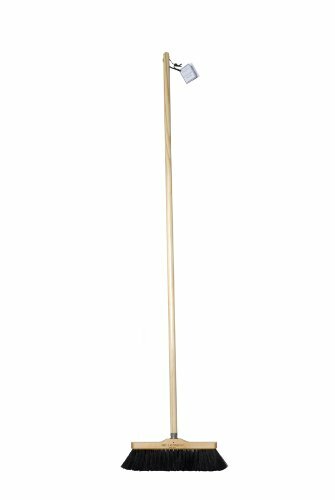 Another option: the handmade broomcorn broom (made in Pennsylvania) and black metal dustpan (made in USA). 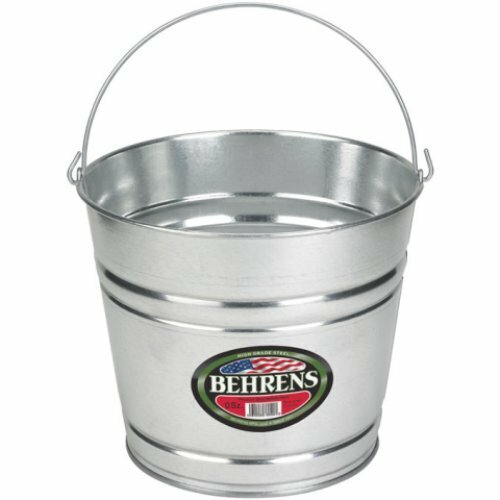 Every home should have a galvanized steel pail or two. I use ours for holding mop water, for soaking wild flowers, and in December, for holding a little Christmas tree upstairs. Finding a quality, eco-friendly mop is tricky. 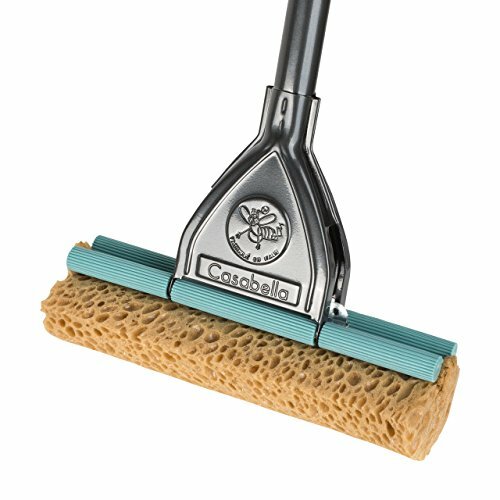 I've been using a cotton deck mop for the past few years, but, to be honest, it's a bit difficult to wring out by hand. So I went on the hunt to find something that may be easier to use but would still be long-lasting, eco-friendly, and pretty to look at. 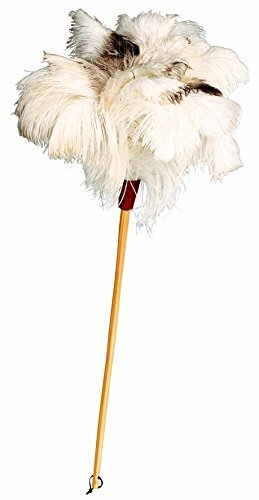 I found the Casabella Original Mop. 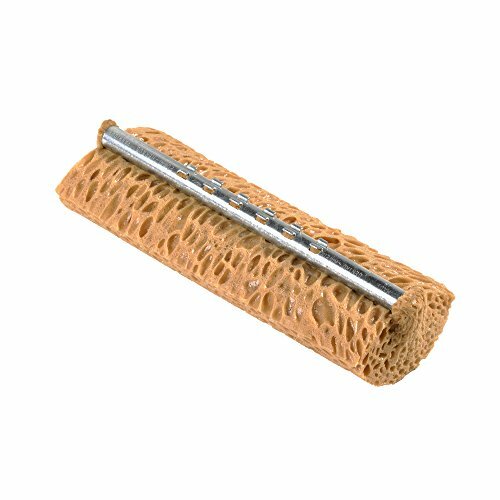 It's constructed of sturdy painted steel and has rubber rollers that squeeze water from the cellulose sponge head by lifting a lever on the handle. It may not check all the boxes, but all things considered, it may be closer than the rest. Made in Italy. I'd used either a cheap, brightly hued feather duster or a worn rag for dusting until a few years ago. Until the goat's hair duster. Infinitely soft and flexible, this duster grabs and holds dust instead of merely moving it around. 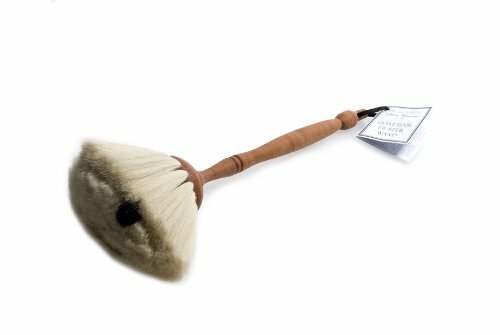 It is a pleasure to use and more compact than an ostrich feather duster. Made in Germany by Redecker. 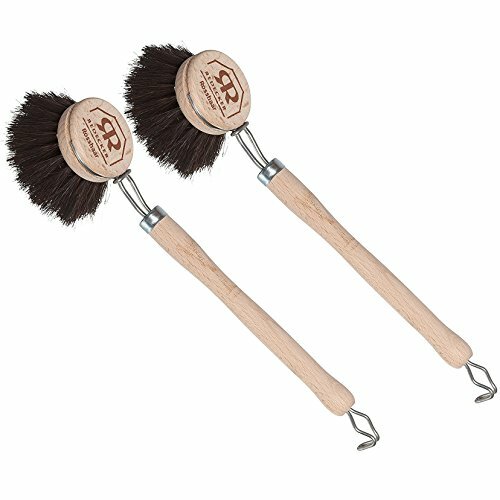 The first handcrafted Redecker brushes were produced in Germany in 1935. Today, the name Redecker stands, as it has since then, for an ideal combination of natural quality, function, and design. 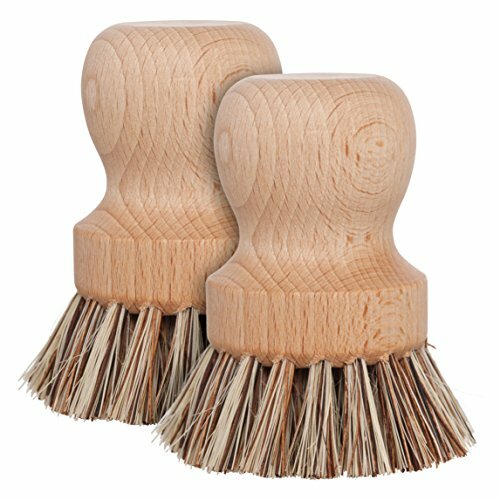 Redecker brushes are made of domestic woods, bristles, hair, and plant fibers. 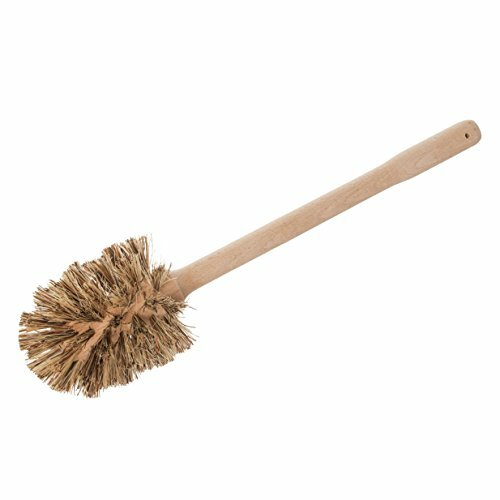 This toilet brush is made from untreated beech and wet-resistant union fibers. Need to dust hard-to reach places? The lightweight ostrich feathers (not to be confused with smooth feathers in lesser-quality dusters) in this Redecker duster, which are made up of tiny feathers themselves, will trap dirt and carry it away. Clean by shaking outside. 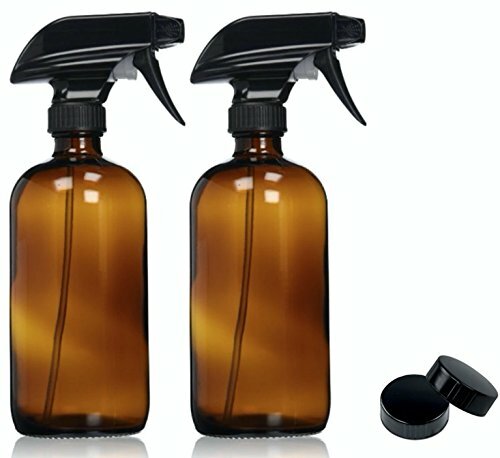 Replace the jumble of plastic spray bottles in your cabinets with beautiful glass bottles. Already have assorted vinegar bottles? Universal spray nozzles should fit. Mix 50:50 water/distilled vinegar, add a couple squirts of dish soap, and you have an inexpensive all-purpose cleaner. 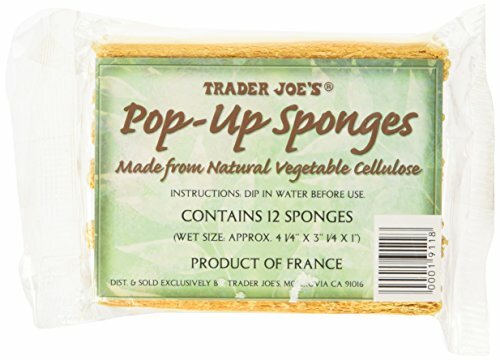 These are the natural vegetable cellulose sponges common in Europe. They arrive compressed and pop up when immersed in water. Need a bit of scrubbing power? This copper sponge will do the trick. 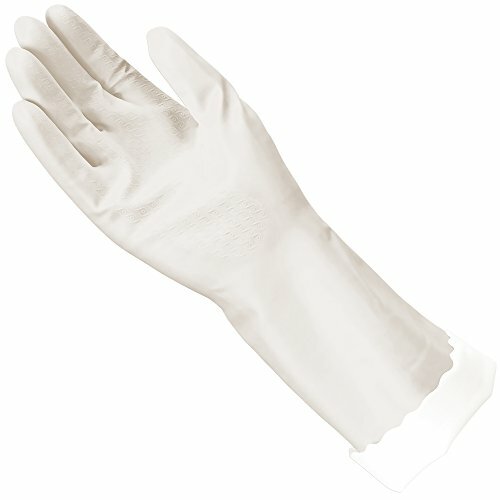 All the applause for cleaning gloves that aren't a bright, wild color! Need a bit of oomph to clean the pots and pans? 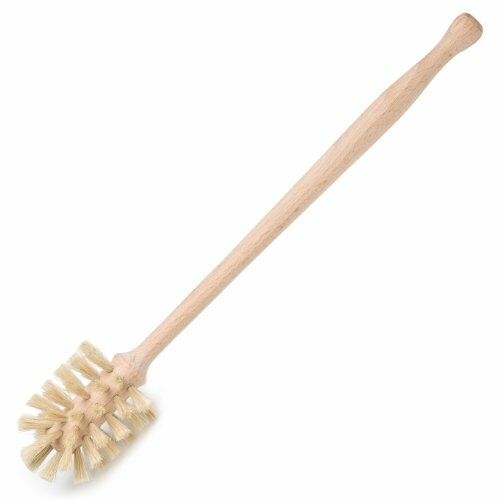 Here is a natural beech handled scrubber with stiff union fiber bristles. A set of 2, from Redecker. Masters of natural brushes, Redecker brings you the soft horse hair dish brush, the horse hair bottle brush, and the stiff pig bristle bottle brush. Clean away! Now a bit about laundry care: if you care about your clothing purchases, you should care for your clothing purchases. In other words, love them well. The right tools can help keep your clothing looking new and lasting long. Here's an assortment for you to consider. There are all sorts of fancy irons out there, with all sorts of functions, but I have to say my favorite is my vintage Black & Decker iron. It looks just like this one, only older. 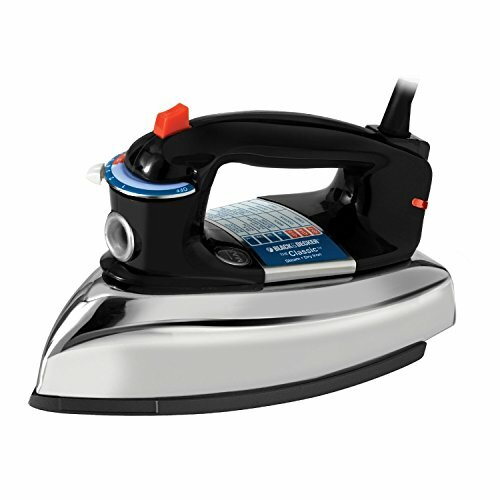 Helpful tip: always use distilled water in your iron to prevent lime scale build up. 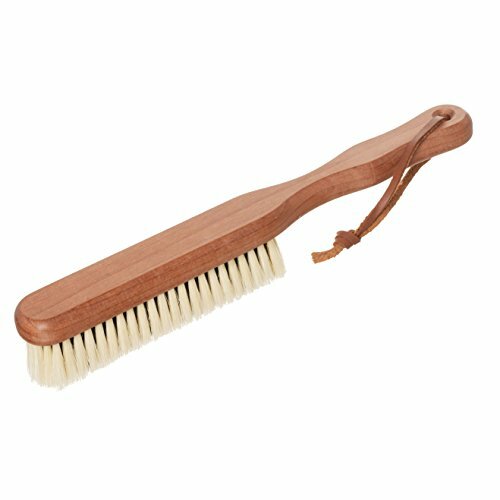 Because of the aforementioned blonde dog, I can't wait to get my hands on this rubber-bristled lint brush by Redecker. Oh, to never have to see one of those maddening plastic rolling lint brushes again! 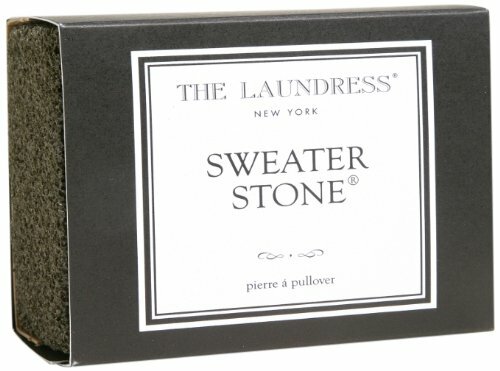 Sweater and knitwear care is simplified by this trio: cashmere brush, sweater comb, and sweater stone. No more pills or fiber webs on sweaters, wool hats, scarves, gloves, or slippers. They really will look like new. Need a simple stretch of clothesline indoors from which to hang wet things? 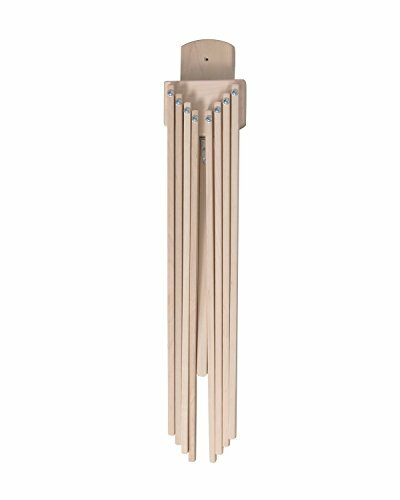 This retractable clothesline is housed in a stainless steel casing and can be easily anchored to opposing walls. String it over the tub in the bathroom, over the washer and dryer in the laundry closet, or between two cabinets in a mudroom. A locking mechanism keeps the cord tight. We have our own solution for hang-dry clothes, but this is certainly another good one. 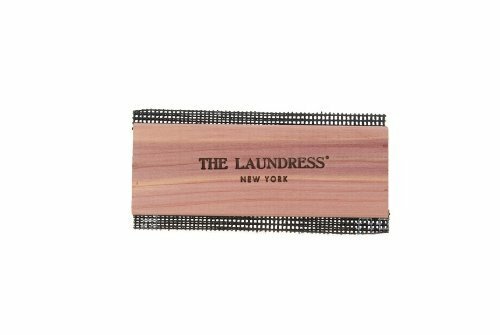 And what would a clothesline be without clothespins? These hardwood and stainless steel pins are made in the USA. 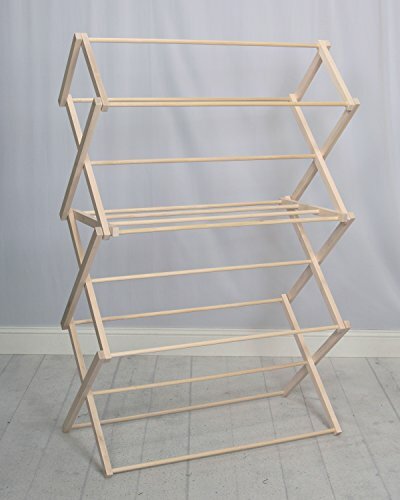 Artisans at Pennsylvania Woodworks craft an assortment of clothes drying racks from hard-rock maple. Among their offerings is a wall mounted version and an extra-large floor version, shown here. Beautiful and made to last, they fold up when not in use. If you're just starting out, I recommend: The best vacuum that you can afford. Maybe the Oreck upright, maybe the handheld vacuum? A corn broom and metal dustpan, the Casabella mop (if you don't have a large area to mop, hands & knees with a rag works, too), a galvanized bucket (which can double as a bathroom trash can), a toilet brush, cleaning gloves, a spray bottle, a copper scrub sponge, a Black & Decker iron, a sweater comb or stone, and whatever indoor drying apparatus that would fit your needs.